Oh I know uck, uck but this time of the year is a great time to get some of those chores done that we have put off and yes even with your online marketing. This is great time of year as the weather gets nice out – the activity slows down – this is the best time to prepare for when school starts again. 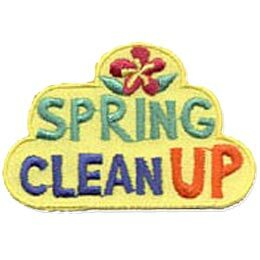 Here are some of the things that I do and thought I would share my Spring Clean Up online chores. Now if you got your filters set up, this is also a great time to clean up those folders that you have created – it’s time to clean them out as if you are like me and have so many and don’t get to all them. If the sites has the read onsite – then redo your filter and click the delete button in your filter to have them go to trash right away. You will be amazed how fast your trash will fill up. 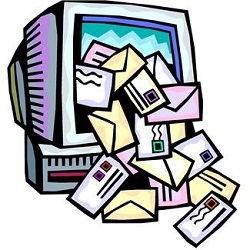 Now speaking of emails – when is the last time you went thru your emails in your autoresponder – think you will be surprised how many may need to be redone or is out dated. Remember things change and some of the sites you were using or the methods you recommended might not be available or working anymore. Last but not least – when is the last time you check your downline builders in the sites that you are a member of. 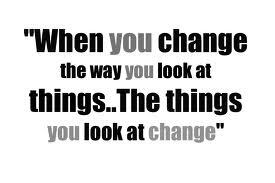 Yes they also change – sites get deleted, new sites added and even sites change names or referral ids can change from usernames to numbers.